EnergySolutions operates a mile-square site for low-level radioactive waste that already contains some depleted uranium. 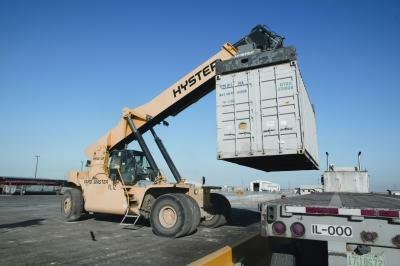 EnergySolutions, which operates a mile-square landfill for low-level radioactive waste in Tooele County, is seeking an exemption from current state law to accept a relatively small amount of depleted uranium, often called “DU.” The Waste Management and Radiation Control Board is taking comments on the company’s request until October 9. The politically influential company says the amount of waste they hope to bury — 10,000 tons — wouldn’t pose a significant hazard. And EnergySolutions needs the state exemption now so it can submit a bid on a munitions-waste contract from the U.S. Army. Depleted uranium is different from other kinds of radioactive waste that’s already at the site. It can come from processing nuclear fuel and weapons, and it has been used in bullets. Its radiation hazard level is classified as pretty low now. But, as the uranium decays, it becomes increasingly hazardous. And, after tens of thousands of years, it will exceed the hazard limit set by the Utah Legislature in 2005. Since 2011, state regulators have been studying how much depleted uranium waste can be safely disposed of at the EnergySolutions site over the long term. A decision by the Utah Division of Waste Management and Radiation Control could be months away — too late for EnergySolutions to compete for that Army contract. The environmental group, HEAL Utah, contends the state should not allow an exemption until the larger question of depleted uranium is settled for the long term. The exemption “skirts current laws that are in place to protect public health and the environment,” said Jessica Reimer, a policy associate for HEAL. 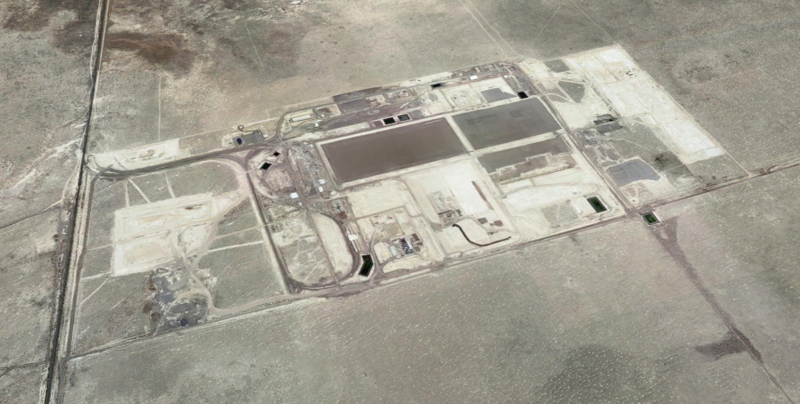 One reason the state’s depleted uranium decision has taken so long is a stalemate on an unrelated issue: whether the state of Utah or a federal agency will end up owning the entire radioactive landfill when it closes some day. Government ownership is required by federal law, but the controversy has existed at the EnergySolutions site ever since the landfill became a commercial operation almost three decades ago.